Is cyber risk a real problem in commercial real estate? What specific cyber threats are most likely to affect real estate firms? And what steps can real estate leaders take to proactively prepare their organizations to protect valuable data and assets from cyber attackers? 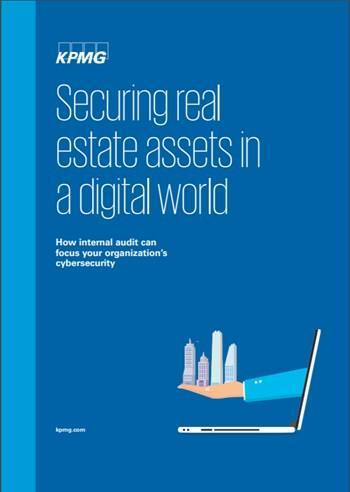 Like many other risks to a real estate firm, KPMG’s view is that internal audit can drive an objective focus on your firm’s specific cyber exposure and response capabilities. This paper explores these questions and provides practical insights real estate leaders can take to get started protecting their companies from cybercrime.